Looking for Support with Your Weight and Not Another Celebrity Diet? 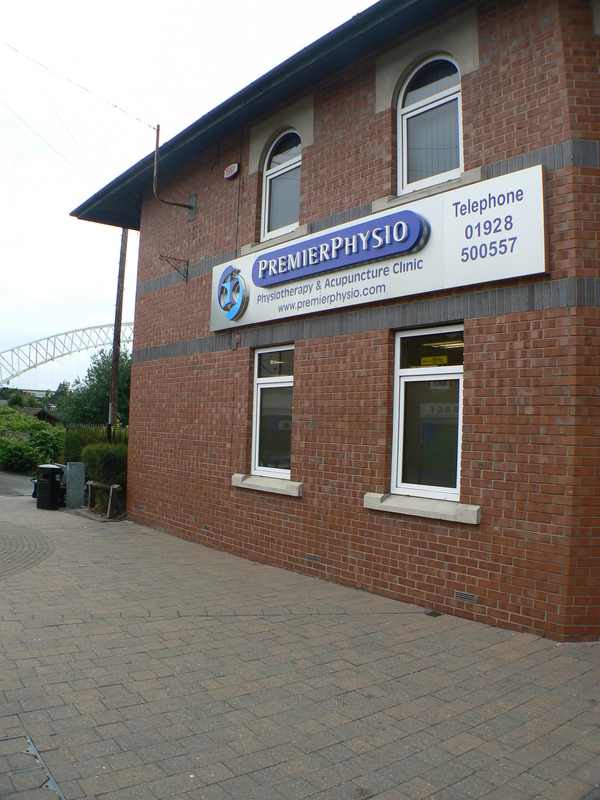 PremierPhysio are pleased to announce our new weight management service. No diet fads here! “In reality, if something sounds too good to be true, it probably is. Always ask for evidence and get your advice from someone properly qualified and regulated with nothing to sell or promote.” Sian Porter, consultant dietitian and Spokesperson for the Association of UK Dietitians. Aisling Duffy is our Specialist Weight Management Dietitian and a member of The Association of UK Dietitians. Aisling provides individual dietary plans, which can be tailored and incorporated into your lifestyle. Helping you to achieve your desired weight loss. 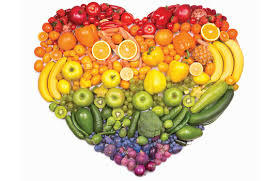 Equipped with your personal plan, further support, advice and guidance on dietary changes are recommended every 4 weeks. This is until your optimal weight is reached. Please contact our reception on 01928 500 557 to book with Aisling or for further information. Evening appointments are available. You can also email to discuss your requirements via our enquiry form. Registered dietitians are qualified health professionals that assess, diagnose and treat diet and nutrition problems. Uniquely, dieticians use the most up-to-date public health and scientific research on food, health and disease. They translate this into practical guidance to enable people to make appropriate lifestyle and food choices. Dieticians are statutorily regulated, with a protected title and governed by an ethical code to ensure that they always work to the highest standard. Previous PostPrevious Incontinence is not a normal consequence of child birth or aging!